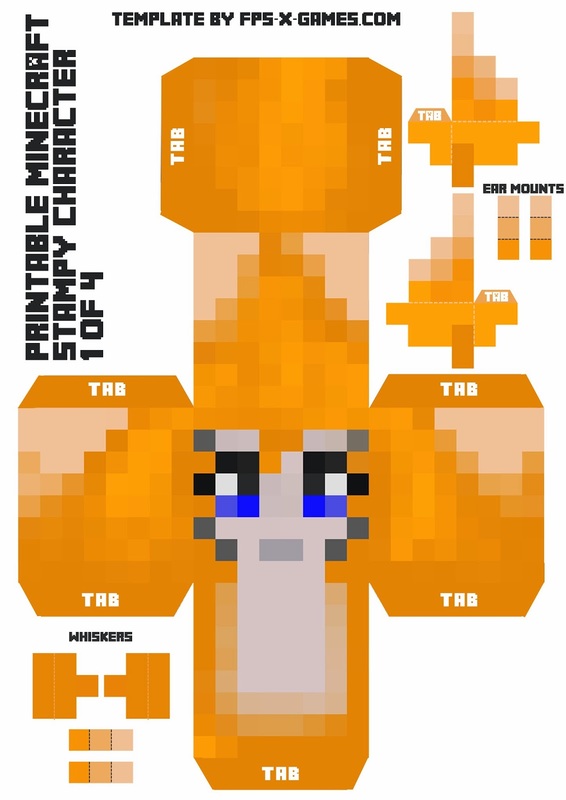 My two girls requested this printable Stampy character as they seem to be obsessed with his YouTube videos at the moment. 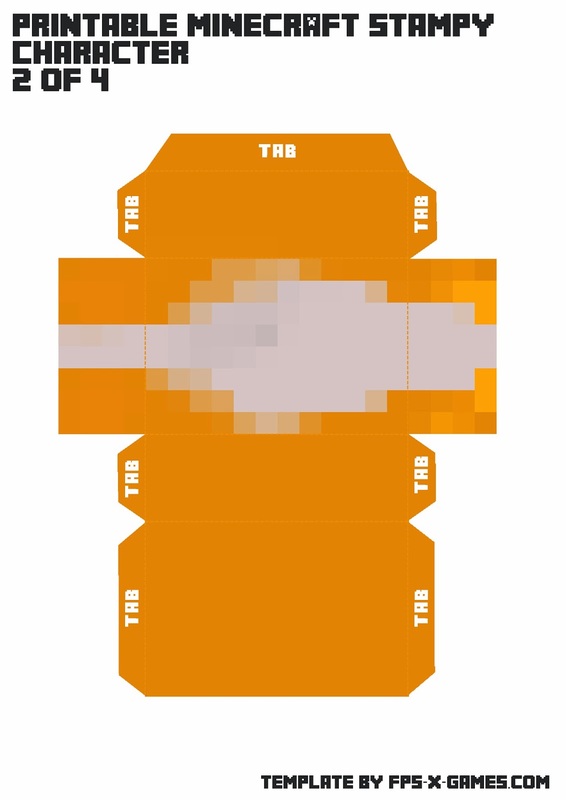 stampylonghead is a very popular YouTube channel with over 1 million subscribers despite his annoying but funny laugh. 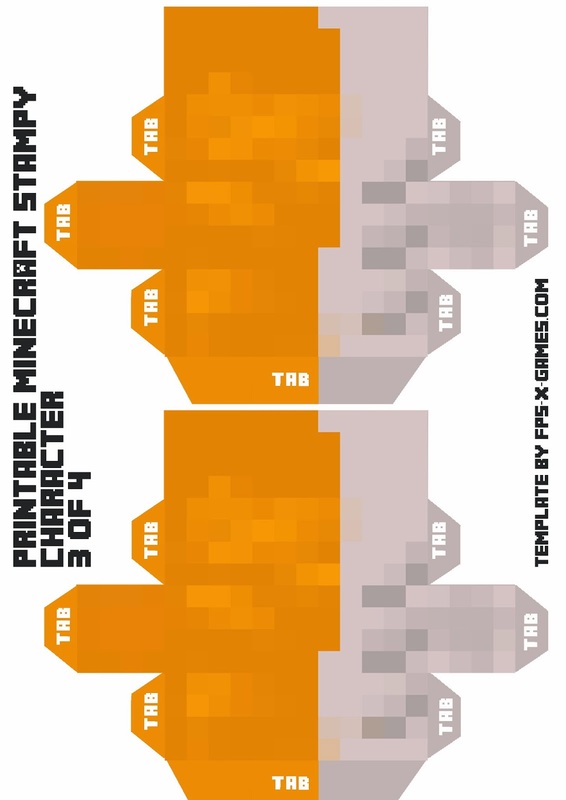 Stampy creates lets play videos on a variety of different games including one Minecraft video every day. 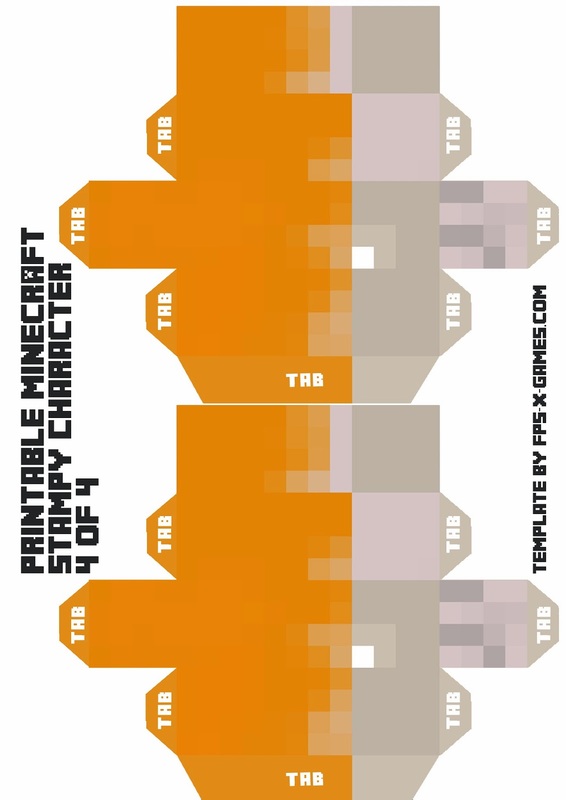 Printable Stampy Template, Complete with Ears and Whiskers.